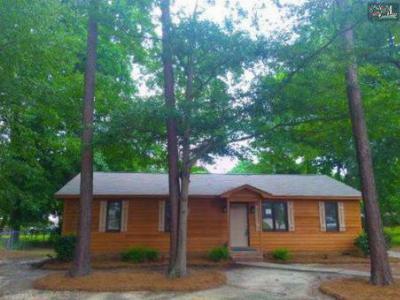 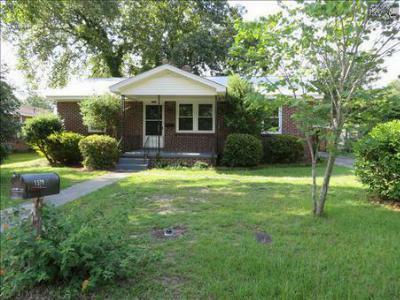 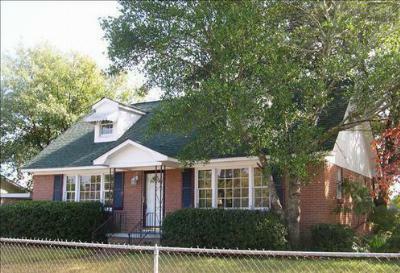 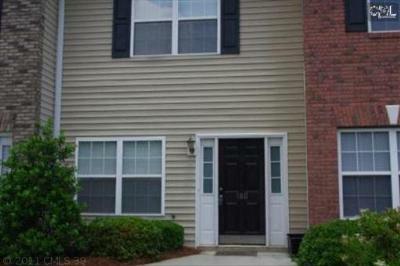 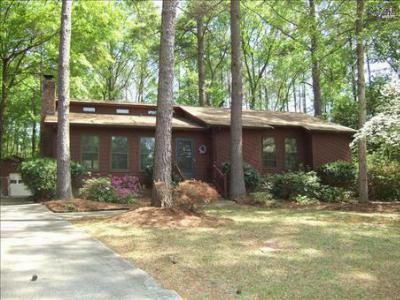 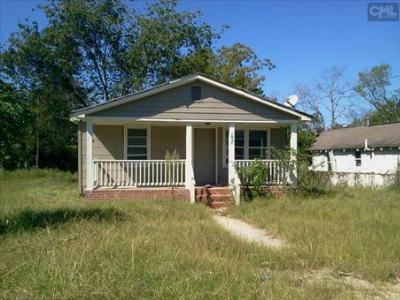 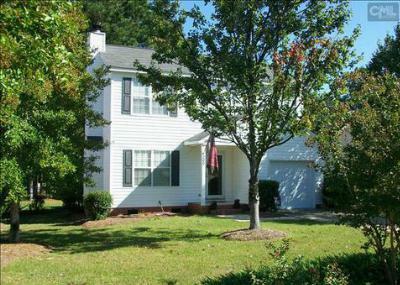 Let's take a tour of the latest starter homes for sale in West Columbia, SC. 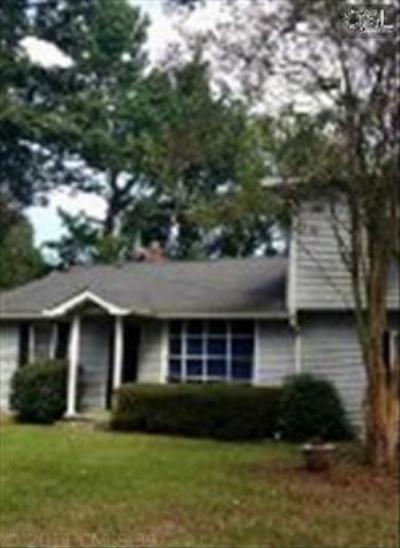 Made up of several distinct neighborhoods, West Columbia is just across the river from the capital city, giving access to all of the big city amenities. 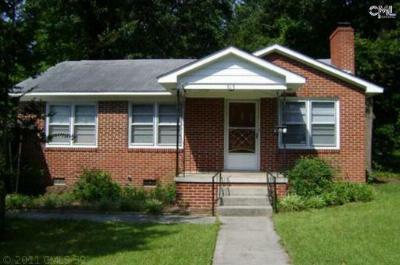 All of the homes below are priced under $125,000 and would be ideal for first-time home buyers, or even investors. 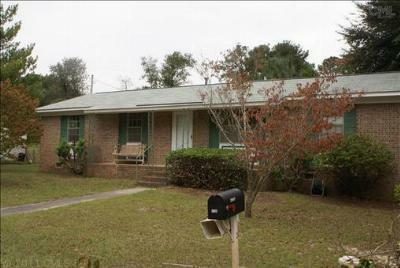 There are many more homes available in the West Columbia area and we invite you to peruse our website to see the most current listings.